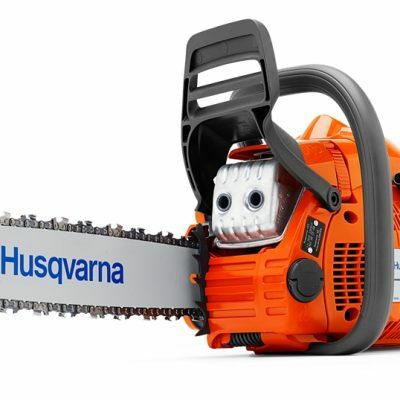 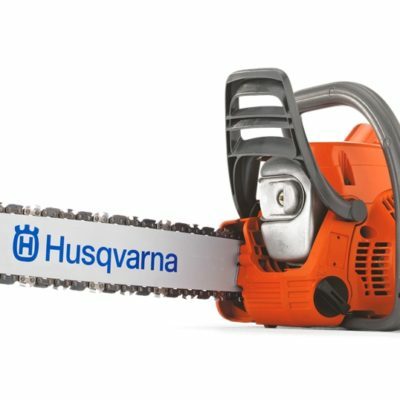 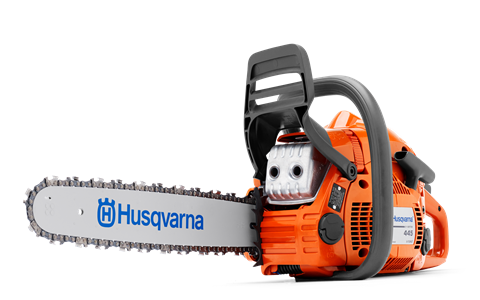 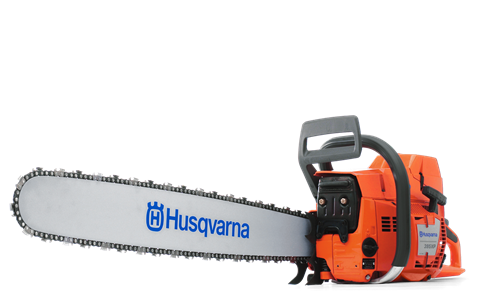 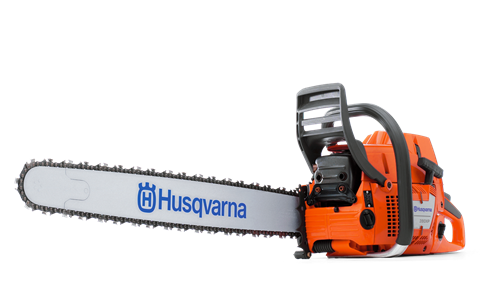 Husqvarna’s chainsaws are constantly tested under harsh conditions that require power, precision and durability. 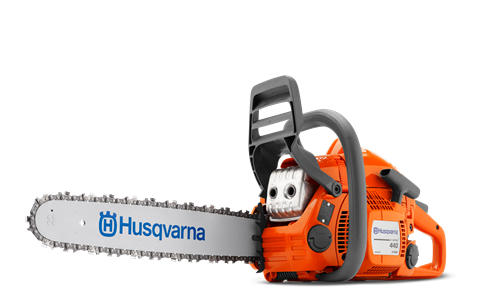 Their engineers balance power and speed, with low weight and world leading ergonomics that generates excellent manoeuvrability. 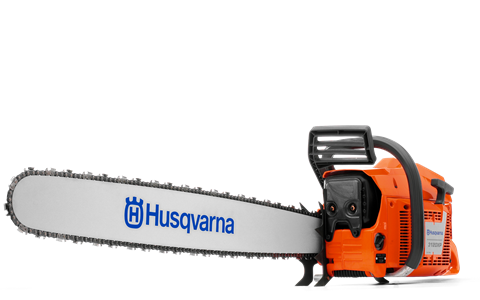 The Husqvarna chainsaw range is based on real needs. 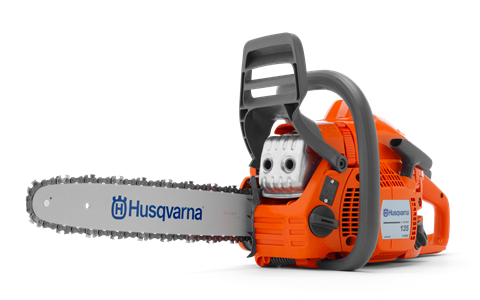 They collaborate with professional forestry workers who work with their machines and improve design and features year on year to provide the ultimate machines for power, performance and reliability. 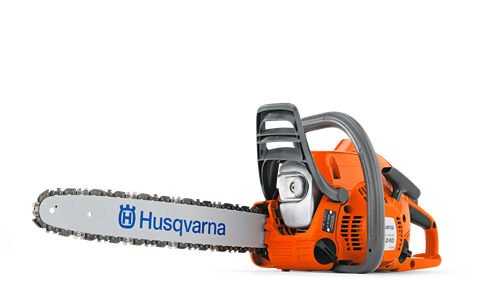 They also produce an extensive range of safety equipment.